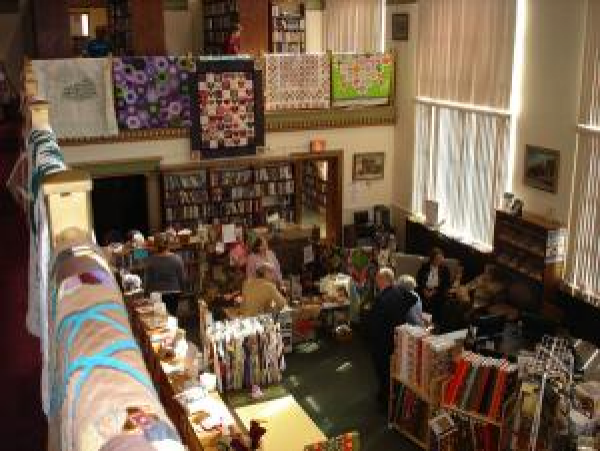 The 10th annual Palmerton Quilt Show will be held at the Palmerton Area Library on Sunday, October 9th from 12pm - 4pm. The show will feature door prizes, vendors, a basket auction and more and is sponsored by the Sew What Quilt Guild. If you are interested in entering a quilt or quilted item please contact the library at 610-826-3424. Buy 2 Yards of fabric at the regular price and get the 3rd yard for 1/2 price. Minimum 1/2 yard cuts. Enjoy the show and be sure to stop by the Crow!